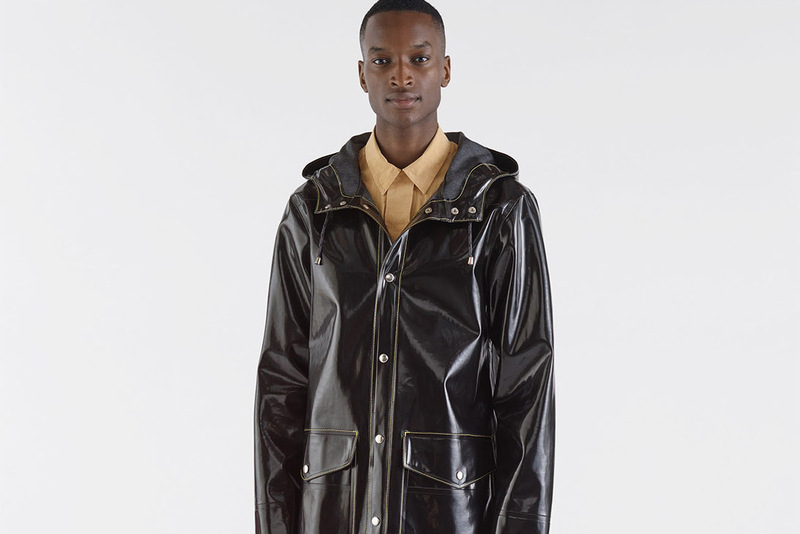 Outerwear experts Stutterheim rejoin Marni for a third range of collaborative raincoats. This drop consists of a new raincoat design executed in two different lengths, with shiny Opal Black rubberized cotton granting the goods complete rain resistance. Yellow contrast stitching features throughout, granting the seams and pockets a pop of bright color, made extra vibrant by the primarily-black base. A matte black panel on the rear creates a slightly less dramatic contrast, utilizing a disparate material instead of opposing colors. Shop the collaborative coats on Stutterheim’s website now for £600-£650 EUR (approximately $700-$760 USD). Elsewhere, Stutterheim recently joined with Band of Outsiders for more elevated rainwear. Converse Chuck Taylor All Star '70 Low Debuts in "Black/Egret"
With an intricate floral design on the uppers. The new cars may roll out by winter. From the hardwood to the streets. The winning photo was chosen from over 13,000 entries.